Culturemap Austin reports Austin home sales slowed down in the first half of the year, the new mid-year sales report from the Austin Board of Realtors reveals. Sales in the Austin-Round Rock area only went up by 2.8 percent between January and June of this year. 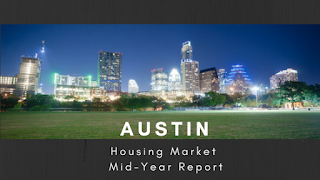 The median home price did increase, though, by 6.4 percent to $300,000. June home sales were up 4.4 percent over last June. 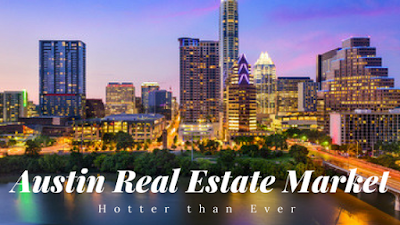 3,415 homes sold in the area last month. The Median home price was up to $314,000, an increase of 6.6 percent. 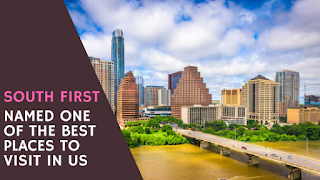 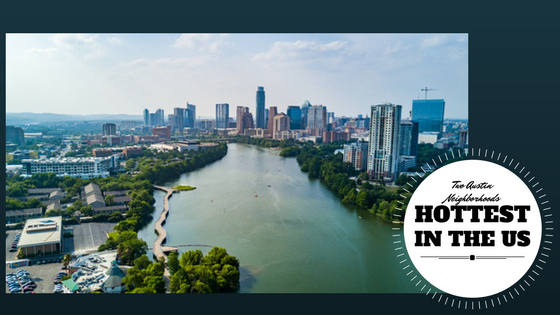 In the city of Austin, home sales were up 4.3 percent over last year in the first half of the year, for a total of 4,680 homes sold. 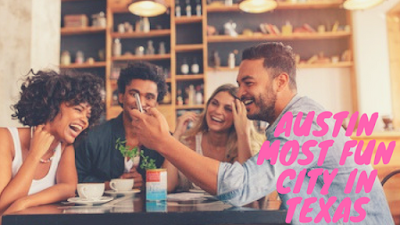 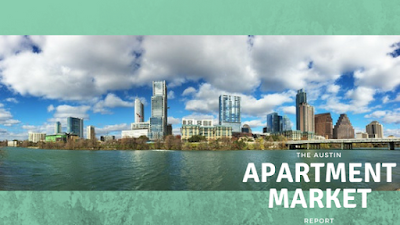 The median price in Austin was $365,000, an increase of 7.7 percent from last year and over $26,000 more expensive than during the same time last year. 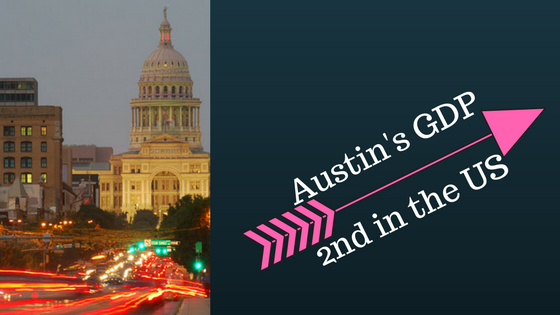 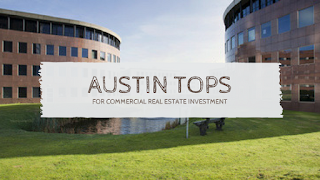 Last month, 1,015 homes sold in Austin, 2.1 percent more than last year. However, the median home price was up to $393,500, a 13.2 percent increase from last June. 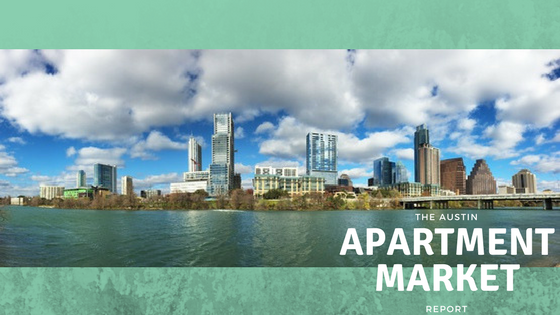 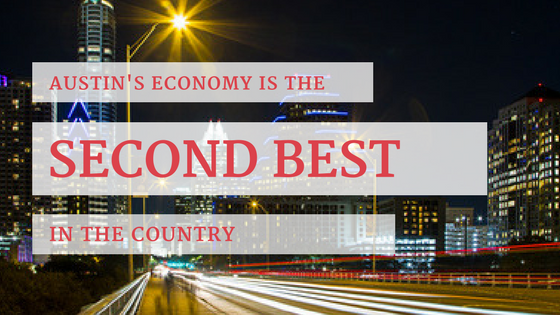 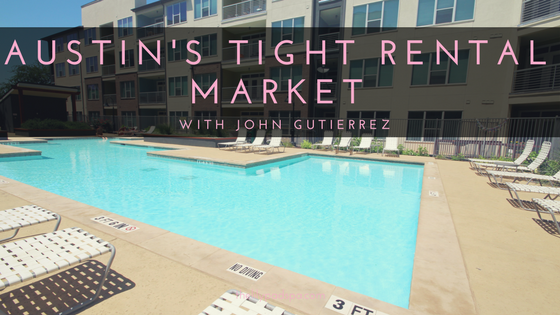 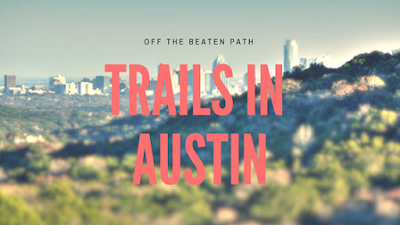 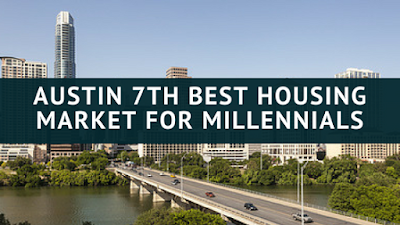 Avoid Austin’s crazy home buying market and rent! 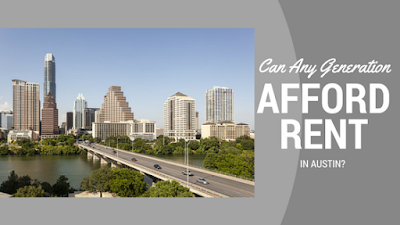 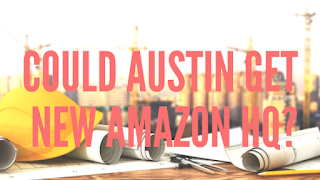 Austin Apartment Specialists South can help! 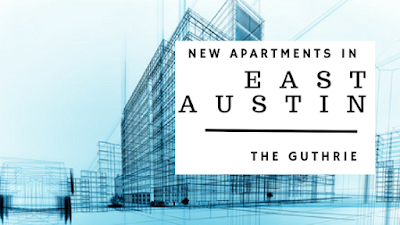 Give us a call today at 512-912-8000 for help finding the perfect apartment pain free!